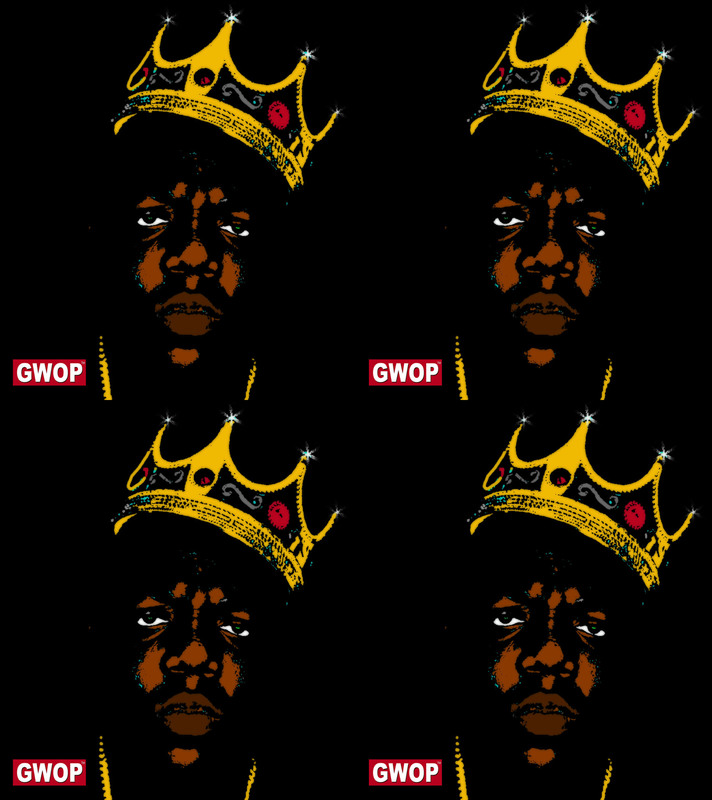 Christopher Wallace aka Notorious B.I.G. or Biggie was born on this day in 1972, Big would have been 41 years old today. Checkout throwback video of B.I.G. in Detroit, MI @ Chene Park. 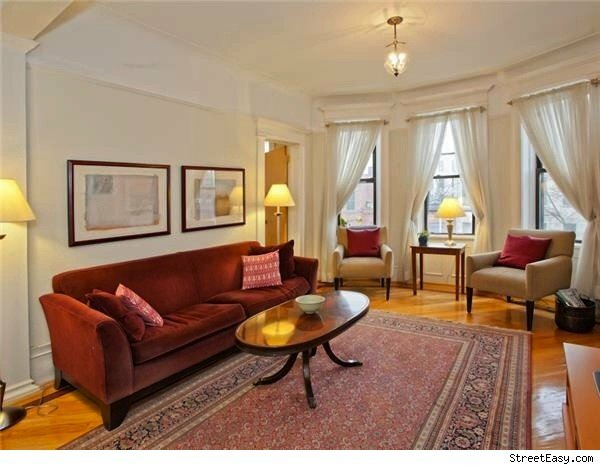 The apartment at 226 St. James Place that The Notorious B.I.G. lived in as a child has been listed for sale at the low price of $725,000. 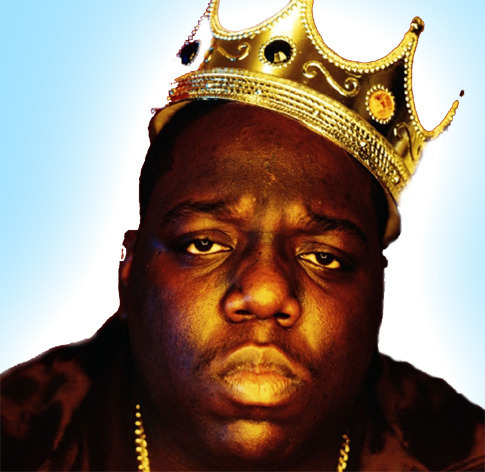 Today marks the 16th annivesrary of Hip Hop legend Notorious B.I.G’s unsolved murder. 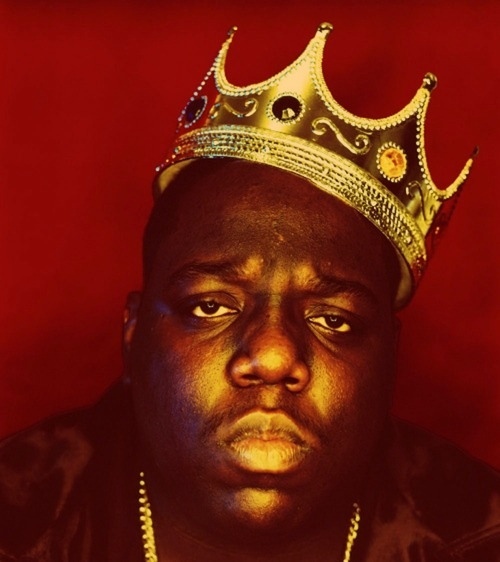 It’s been 15 years since the Notorious B.I.G. was killed in a drive-by shooting in Los Angeles. While there are plenty of unanswered questions in the still-unsolved homicide, one thing that can’t be questioned is Biggie’s game-changing contributions to rap music. Ready to Die gained strong reviews on release and became a commercial success, reaching quadruple platinum sales. A Super Hip Hop Classic.